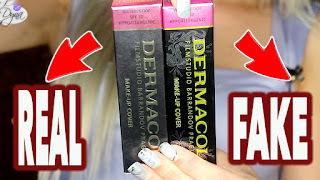 Possible DUPEs?! ELF natural matte lipstick vs Essence soft rose lipliner .. I initially purchased ELF's matte lip color in natural, loved it. Then I found out about Essence, and something that caught my eye was this Essence soft rose lipliner. Other than that, they're pretty similar, though.